Saw this and thought the price was a tad bit high. Someone with more money than sense will buy it. 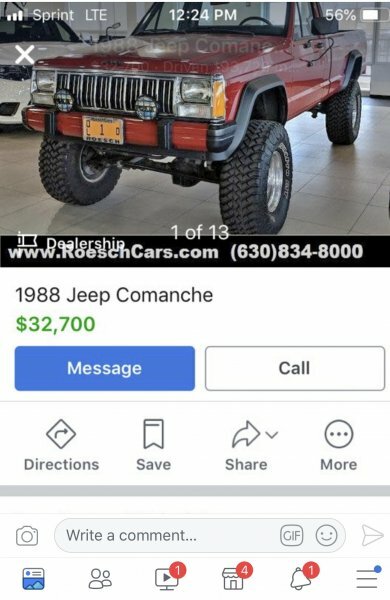 Think about what truck you can buy for $32K? I think you can take a solid MJ and do upgrades for less money. I know, right? you can easily buy a nicer, more original MJ for that. probably 3 of them. 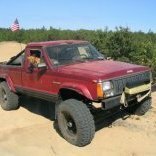 or you can make a bigger, badder, v8 swapped, one-ton offroad monster for that much cash. maybe even 3 of them.